Many Solo Moms are natural caregivers who want to help. But when a loved one’s addiction enters the picture, knowing how, when, and whether to help can be tricky. In fact, many people have tried to help someone with addiction only to be told by a treatment provider or person in recovery that they must stop enabling their loved one. But how do you know the difference between helping and enabling? Where does helping stop and enabling begin? There are no simple answers to this question, especially when the dilemma is faced by parents of someone with an addiction. For people in this situation, especially those with underage children, I recommend also reading “When Your Child Turns to Drugs: An Interview with Anne Spollen” for a candid discussion about where and how the line between helping and enabling can be different when it comes to kids engaging in potentially life-threatening behavior. Helping is communicating care and concern with words, gestures, or actions that support a person’s best functioning and well-being. This can include things like expressing concern or engaging in conversation about the person’s escalating drug use or any other aspect of their life, being a listening ear, sharing information about resources, and spending time with the person when they are feeling sad or alone. Enabling is protecting a person from the natural consequences of their substance use, such as repeatedly lending or giving them money when they can’t pay their bills because they are spending it on drug use. This kind of gesture can make you feel like you’re being helpful, because the person with addiction has an immediate problem (bills are due and they don’t have money), and you are solving it. 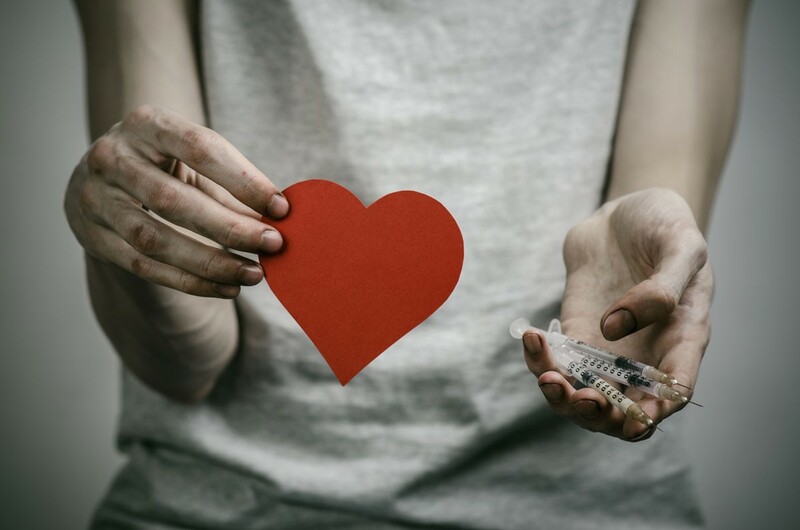 The problem is, enabling can lead the person with addiction to believe they can continue their drug use while avoiding the natural consequences of a substance abuse problem. When you enable someone, you’re actually helping to make the person’s escalating drug use more comfortable for them. This can make it much harder for the person to face the reality and magnitude of their problem and develop the necessary motivation for getting clean and sober. Would this problem exist if the person were not abusing alcohol or other drugs? Am I repeatedly helping with something that is, in the bigger picture, an unsolved ongoing problem? Do I feel free to say no? Why or why not? What were the results of any previous attempts at helping? Would this action help the person continue a pattern of substance abuse I’m already concerned about? Am I remembering that no matter what I do or don’t do in an effort to help, I can’t fix or save another person? In trying to help this person, am I harming myself? Many people who care about someone with addiction decide that they themselves would benefit from guidance and support. An addiction counselor or therapist can be an excellent starting place. You can locate one in your area by going to Substance Abuse and Mental Health Services Administration (SAMHSA) or to the National Association for Addiction Professionals websites. Another good resource is Al-Anon, the offshoot of Alcoholics Anonymous, which is geared toward loved ones. Al-Anon teaches you how to balance your concern for your loved one with good self-care and appropriate boundaries, as well providing opportunities to meet others who have experienced what you are going through. The fact that you are thinking about the concept of enabling says that you care about being helpful as well as recognizing that there may be limits to what you can do. This makes you the kind of support person that someone grappling with addiction is lucky to have in their corner.